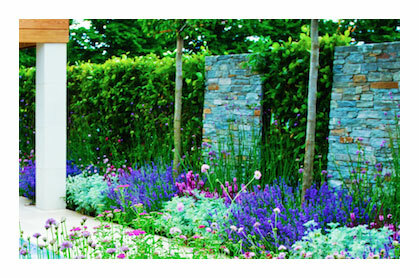 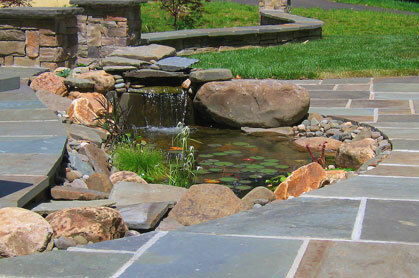 Water features add an incredibly soothing element to your garden or patio. 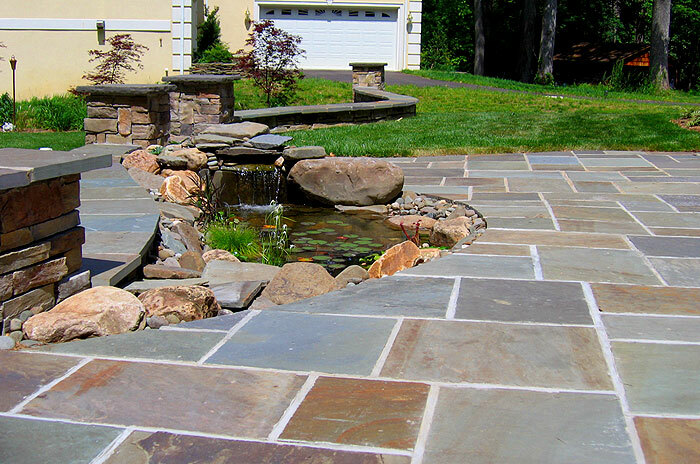 Imagine relaxing in a chair with the sound of flowing water next to you on a perfect summer night. 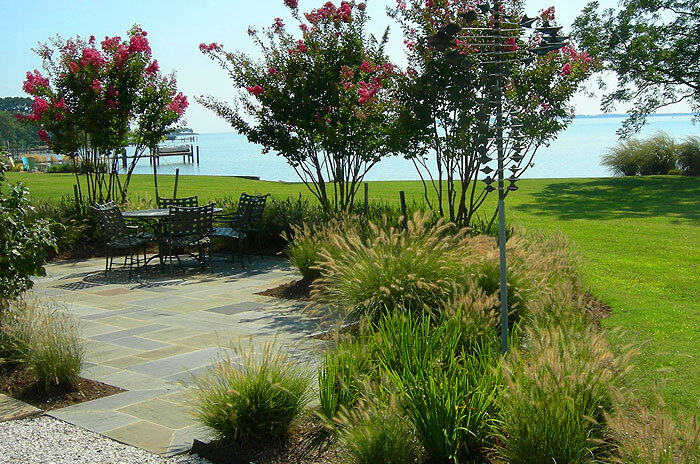 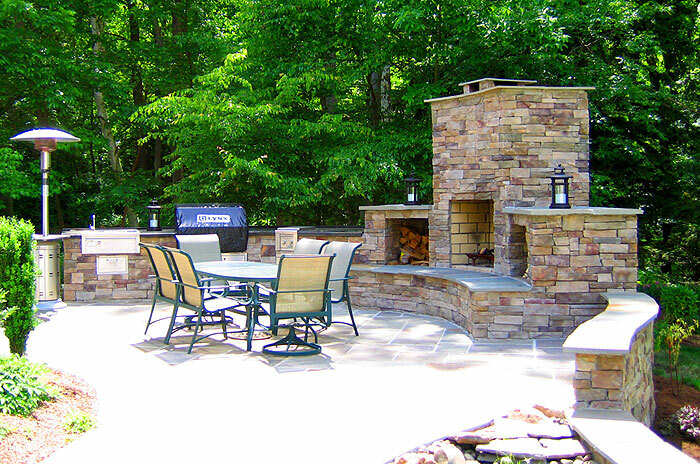 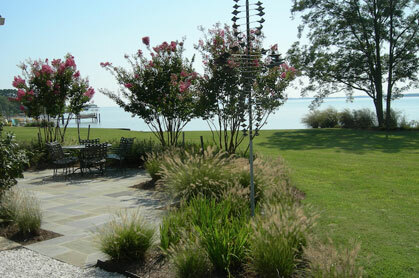 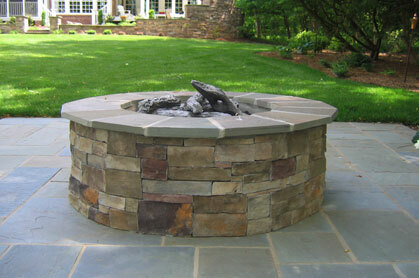 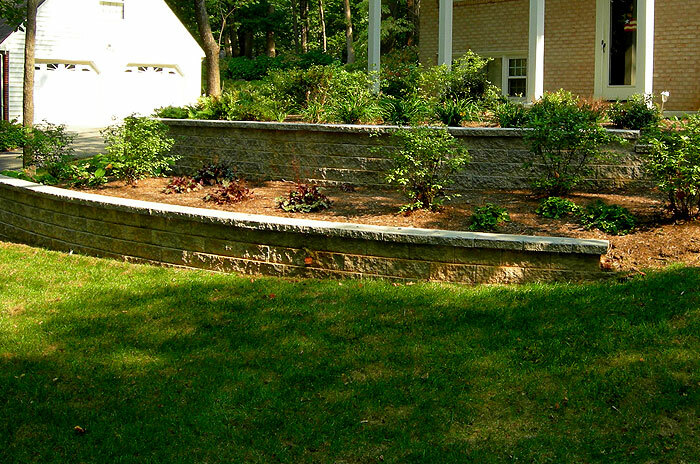 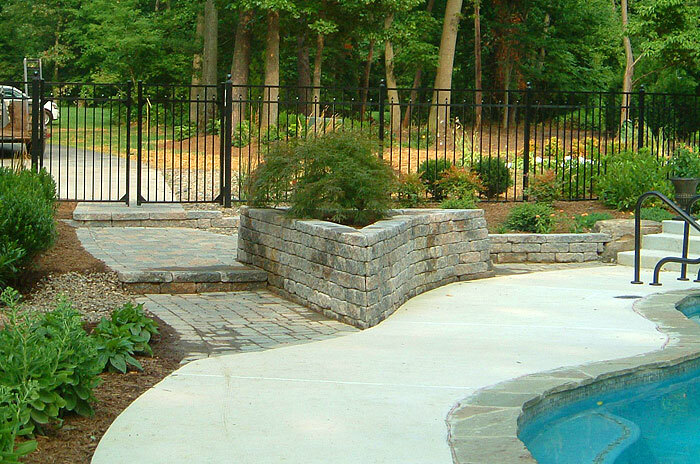 Brady Landscape customizes all their water features so that no two installations are identical. 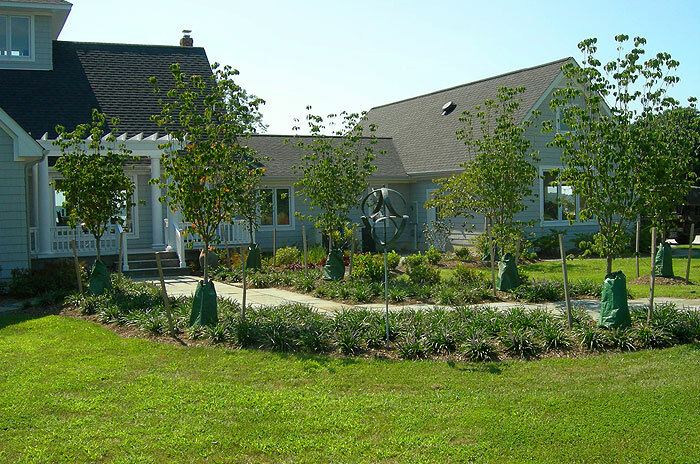 With upgrades in pumps and filtration systems over the past several years, owning a pond has become less maintenance for clients allowing for more time to just enjoy their water feature. 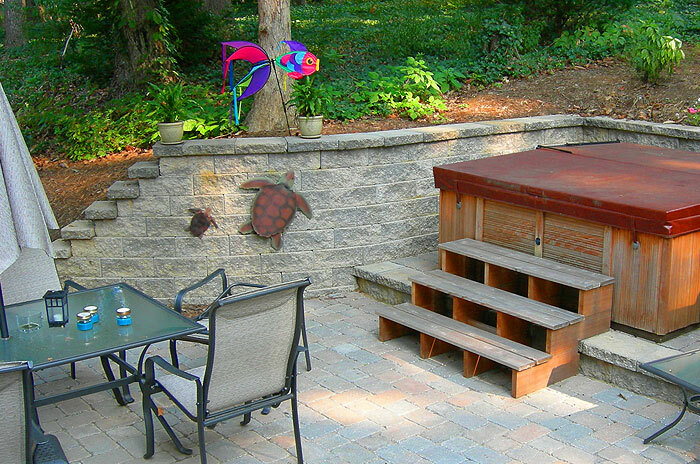 Whether it’s a simple fountain placed in your garden or a beautiful koi pond near your patio, water features provide seasonal interest from spring through the fall. 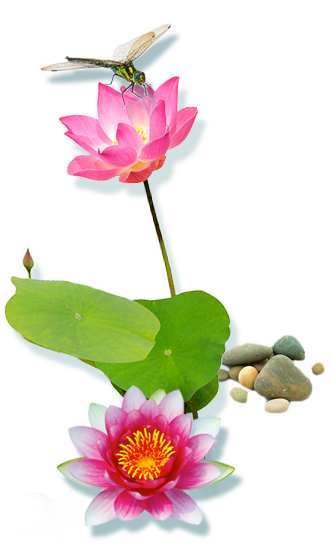 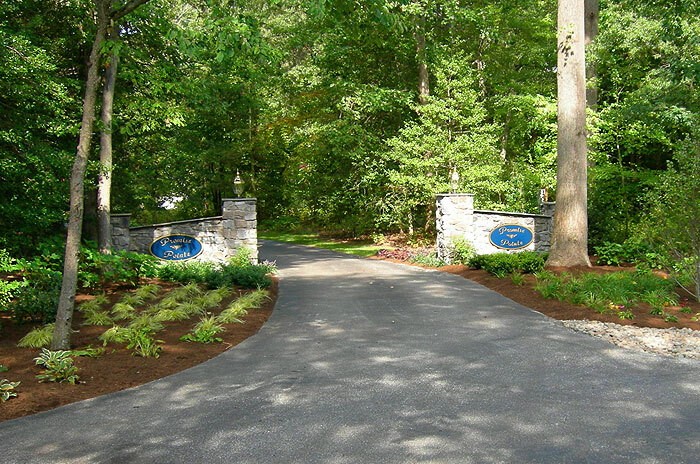 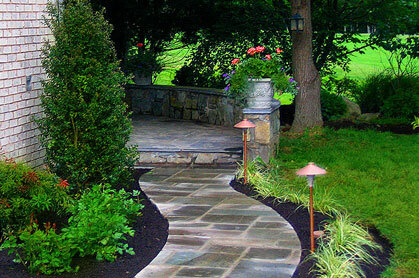 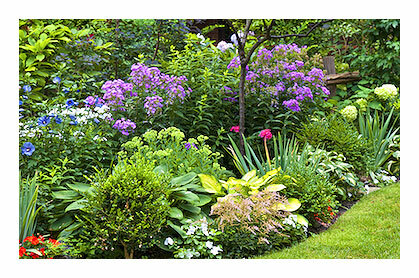 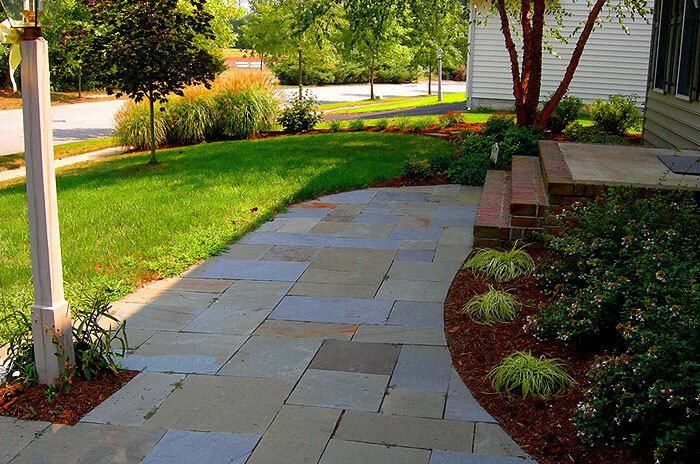 Brady Landscape installs and maintains several water features including fountains, streams, and ponds.